Dealer Management Software Solutions that give you Total Control of Your Business. 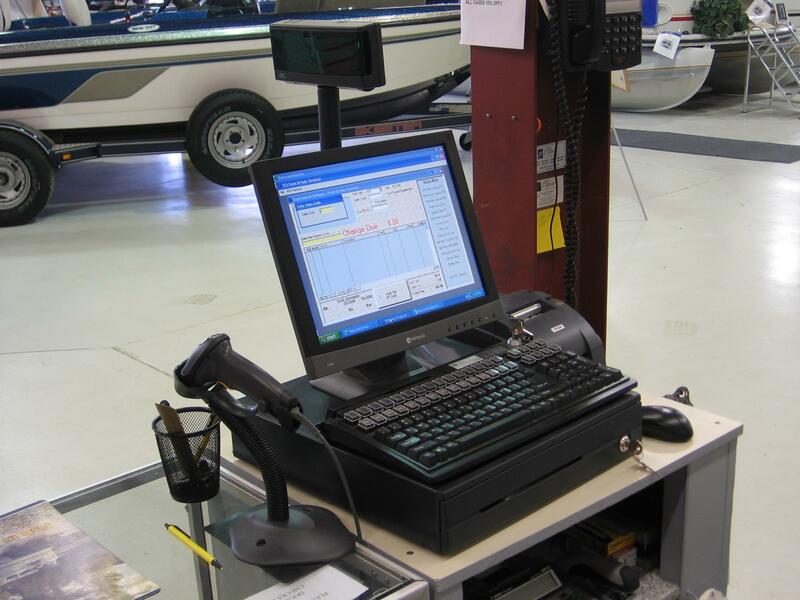 Since 1992 we have been providing dealership management systems to North American Marine and RV Retailers. Our user-friendly, 100% Microsoft Windows-based software system is designed to handle all aspects of your business while maintaining the lowest total cost of ownership (TCO) in the industry. Our software solution provides the necessary tools to compete and flourish in today’s economy. Now works with Windows 10! Call us today to see how we can help your business! I also use Ciprofloxacin personally. The big plus of this pharmacy is the price/quality ratio. The drug inexpensive, so patients always can afford to buy it, if it was assigned to them.